Twelve of Olivia’s favorite adventures are now available in one dazzling edition! Olivia loves to do it all! And with her great big imagination, Olivia can go anywhere. Would you like to come along? 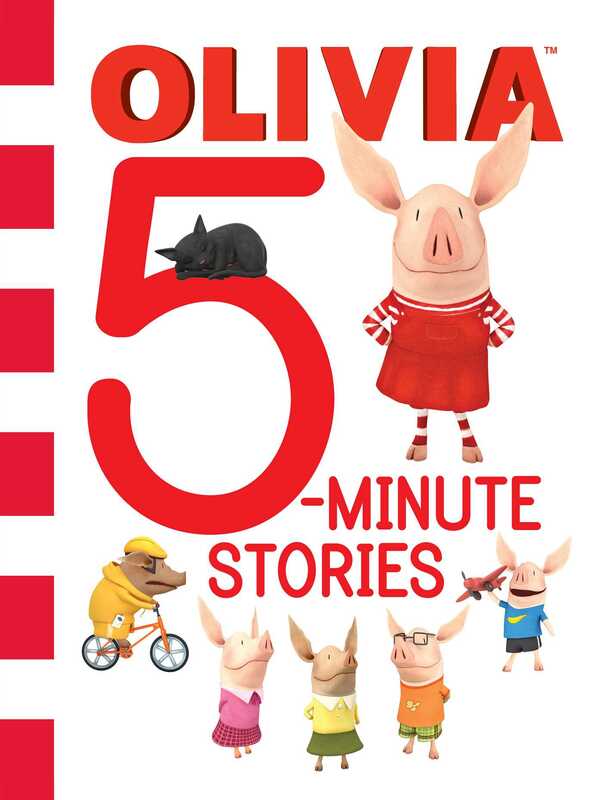 This treasury includes twelve of Olivia’s favorite adventures, each of which can be read aloud in five minutes. This sweet collection is perfect for busy little ones who are always on the go!